Logistics sounds convoluted, but with over 45 year's experience, Select Transportation Corporation simplifies your Pharmaceutical shipping needs. A proprietary logistics service - only available at STC. STC's Electronic Logistics Format (ELF) is the perfect tool for traffic managers who handle multi-location rollouts, major regional or nationwide distributions. STC Installation is a retail service group within STC Logistics, specializing in the execution of multi -site visual and fixture programs. Site surveys, installation, and maintenance of store fixtures. 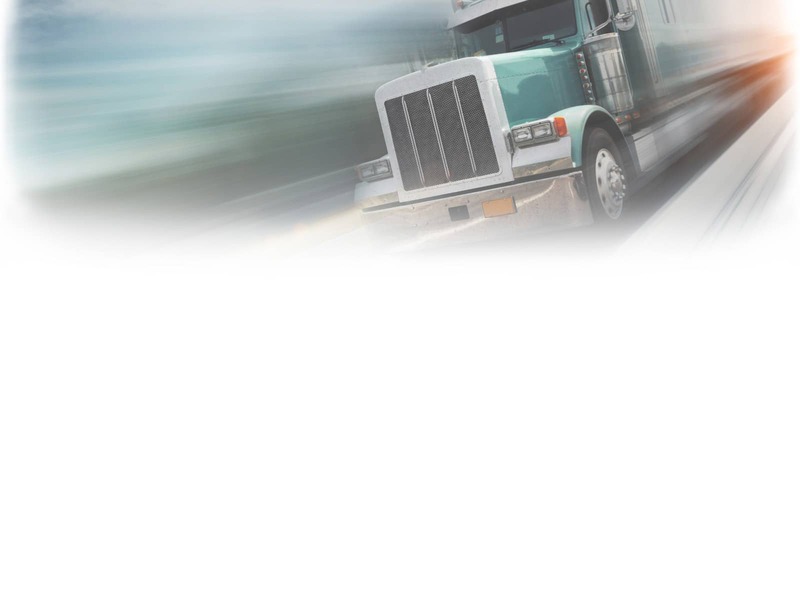 At STC, every one of our shipments is individually analyzed using our Customized Rate Program to ensure that our clients are getting the most economical rates possible.